Lodge St. Patrick members, Mel Darling, Mervin ‘Johnny’ Johnston, WM John Wren-Potter, and Rod Beattie, hand over a $20,000 cheque to Irene Mosley. 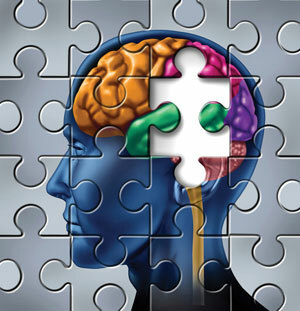 If the human brain were a jigsaw it would, on average, contain 100 billion pieces! In April, a timely donation from Lodge St. Patrick helped to propel the Neurological Foundation Chair in Neurosurgery Campaign fund through the NZ$2 million dollar barrier. 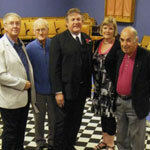 The WM, John Wren-Potter, presented the cheque on 25 April, when the assembled members were pleased to have as their guest speaker, Irene Mosley, Project Manager for the campaign. Prior to expressing her gratitude for our $20,000 contribution, Irene had explained how vital it was for there to be a professor (Chair) of neurosurgery in this part of the world, and also the controversial background as to why the appeal had become so necessary in the first place. In 2010 the Health Board determined that, as a cost-saving measure, the neurological services at Dunedin Hospital should be moved and its facilities merged into a central location at Christchurch hospital. This accountant-led scheme conveniently ignored the possibility that, in any emergency, the greatly increased travel distances from the far south or east of New Zealand to Christchurch could easily mean the difference between life or death for patients suffering stroke, head injury or innumerable other neurological afflictions. 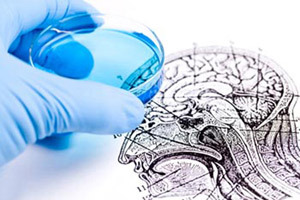 Rather surprisingly, in what might be described as a peculiar ‘life-style choice’, the neurosurgeons in Christchurch initially appeared to judge the strategy a good one to have the neurological services centralised. Even mayors Peter Chin (Dunedin) and Tim Shadbolt (Invercargill), joined 10,000 the protestors on their march through Dunedin. As the details of the potentially lethal plan spread, alarm and discontent among the inhabitants of the Otago and Southland provinces grew exponentially and within two weeks a petition against the government’s proposals contained 55,000 signatures, a crowd of 10,000 demonstrators had marched through Dunedin, and the press too had sided with the people and, in an unprecedented move, rival newspapers the Otago Daily Times and Southland Times formed an alliance, greatly increasing the firepower of the regional press - and the people. The threat of having the Dunedin neurosurgical unit removed from the Otago / Southland region inflamed the community. It was demanded of Heath Minister, Tony Ryall, that he retain full neurological services in Dunedin, the outcry being was such that, on 10 November 2010, the government announced the creation of an independent South Island Neurology Expert Panel to assess the impact of the relocation of the neurosurgeons in the south to Christchurch. Damning of the original plan, and proving to be well balanced and quite in tune with the community’s needs, the Expert Panel produced a farsighted solution. The Neurological Foundation came together with the University of Otago and the Southern District Health Board. Government funding was obtained, but only for two neurosurgical positions, when three were considered the required minimum. Therefore, to attract a third person it was decided to make a new position a professorship (or Chair) in neurosurgery, with the workload being evenly split 50% clinical and 50% academic. 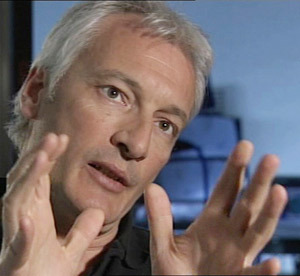 One of the other two positions was similarly divided to cover clinical work and teaching, while all three organising bodies became enlivened as it dawned on them that the totally revised Dunedin-based neurological ‘node’ could train the neurosurgeons of the future within a holistic structure, with surgeons, researchers, lecturers and students in Dunedin working hand-in-hand with the neurology node in Christchurch. Thus specialisms could be observed, taught and practised, while the potential for skill sharing and new thinking was limitless. Currently there are only 20 neurosurgeons working in New Zealand and many are more than 50 years of age. The appointment of a world renowned professor and the development of a world-class teaching and research programme in Dunedin will only serve to attract more neuroscience researchers and students, thus nurturing a new generation of neurosurgeons, neurologists and neuroscientists, a wonderful new resource for the country. But, how to fund this dynamic new concept and ensure that it may never again have to suffer from government or outside interference? An appeal called the Neurological Foundation Chair in Neurosurgery Campaign was the answer and so, from a crisis has emerged the beginning of a solution that has the potential to medically and academically benefit not merely the south of the South Island but all of the South Island and, long term, possibly the whole of the nation. Irene Mosley has had personal experience of the need to have top class neurological services within easy reach. The neurosurgery campaign still requires a further $600,000 of funding to be successful. The campaign is still 600,000 dollars short of its target and this money is urgently required by the fund to ensure its overall success. 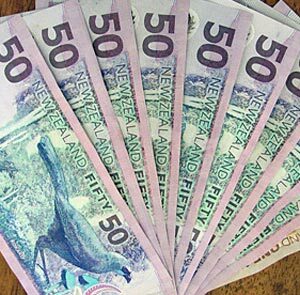 Any organisation or individual that is able to contribute any amount, large or small, may donate at any branch of the National Bank or ANZ Bank in Otago and Southland. 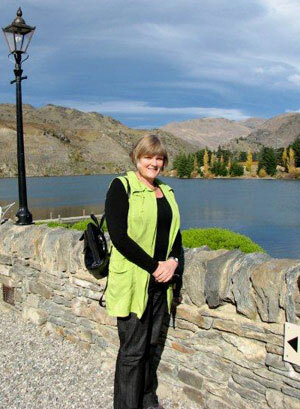 Chair in Neurosurgery Campaign, PO Box 914, Dunedin 9054, South Island, NZ. Prof Dirk De Ridder describes his vision for the future of the Chair in Neurosurgery at the University of Otago. “Dunedin is home to world renowned neuroscientists, who will provide me with great opportunities for new collaborations,” announced Professor Dirk De Ridder acknowledging his appointment as the inaugural Neurological Foundation Professor of Neurosurgery at the University of Otago. Professor De Ridder, who joins the Dunedin-based neurological unit in February, said that he looked forward to collaborating with neurosurgeons in Christchurch to develop a unified service with two hubs. University Vice-Chancellor Professor Harlene Hayne said that Professor De Ridder was selected from an outstanding international field. The staff at the university considered that attracting a neuroscientist of such calibre was a real coup. An average human brain contains 100 billion neurons (brain cells) and the possibilities for study appear to be equally vast. 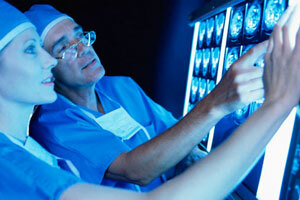 Patients of all ages are treated by neurosurgeons. Neurosurgery (also called neurological surgery) is a branch of medicine that specialises in the treatment (both operative and non-operative) of diseases and conditions that affect the nervous system and its coverings – the brain and the blood vessels supplying it, the skull, pituitary gland, spinal cord and spine, and the peripheral nerves in the limbs that allow us to control our movements and feel sensation. Neurosurgeons operate on and treat a vast range of conditions and diseases, including brain haemorrhages, aneurysms, brain tumours, hydrocephalus, head injuries, epilepsy, compression of the spinal cord and nerve roots, spinal tumours, pain syndromes, carpal tunnel syndrome, and movement disorders such as Parkinson’s Disease. Chair in Neurosurgery Campaign, P.O. Box 914, Dunedin 9054, Otago, New Zealand.